JCI has been accrediting health care organizations since 1999. Since then, approximately 450 public and private health care organizations in 50 countries have been accredited or certified by JCI. Shroff Eye was the first eye hospital in India to be accredited by JCI in 2006. 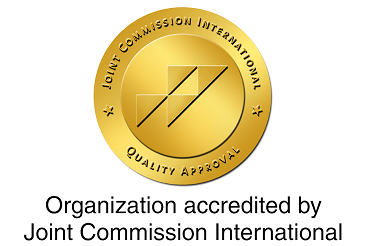 Shroff eye was re-accredited in 2009, 2012, 2015 and 2018 under the JCI Standards for Ambulatory Care.